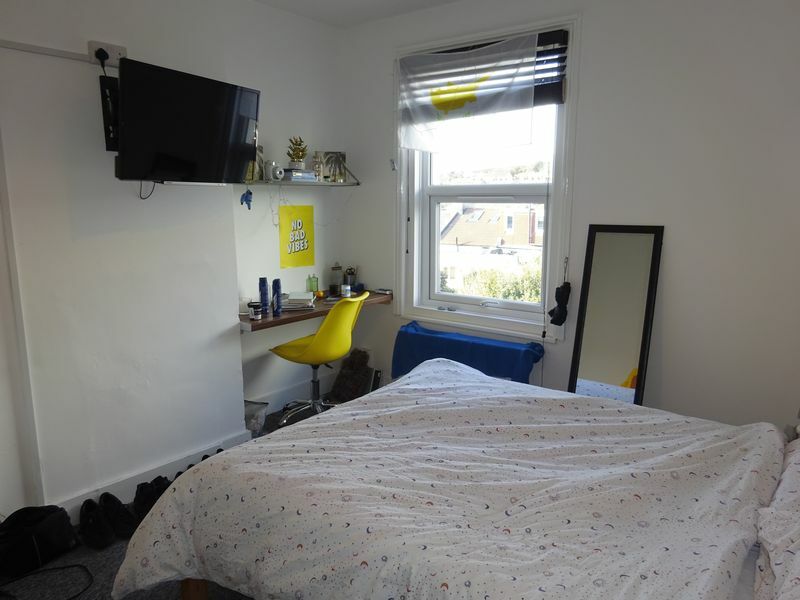 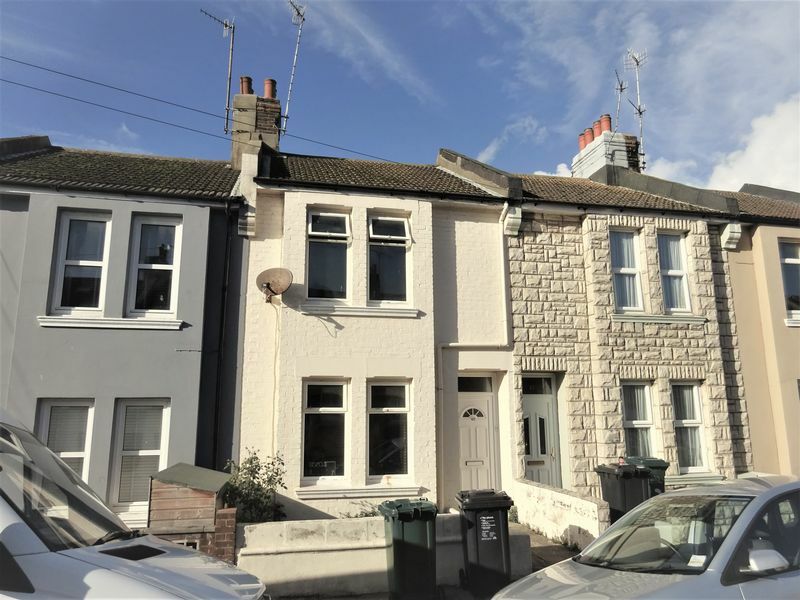 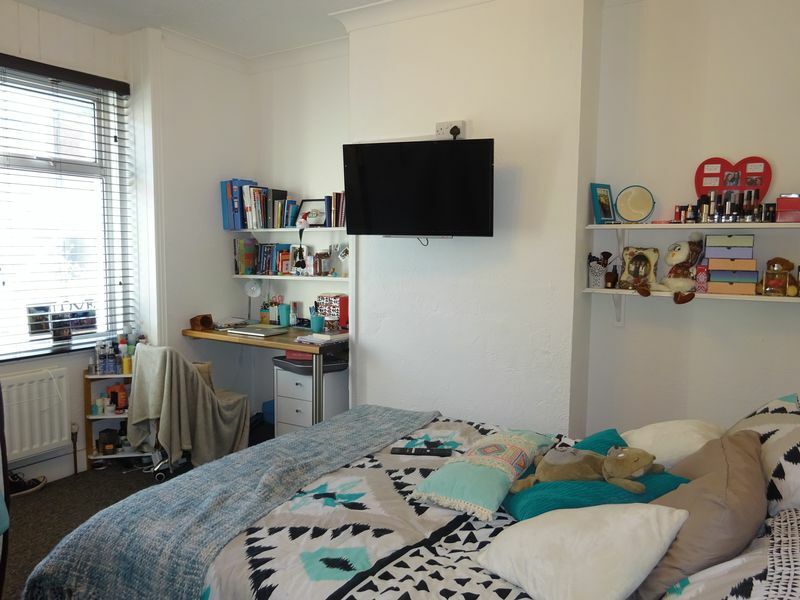 This excellent three double bedroom student house is just a couple of minutes walk from Lewes Road, Mithras House and the Moulsecoomb campus. 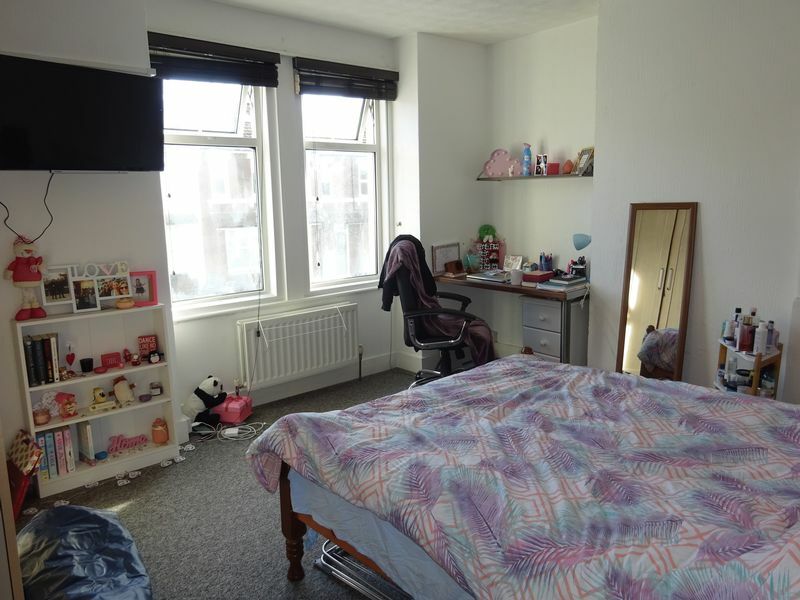 It is Well presented and furnished throughout. 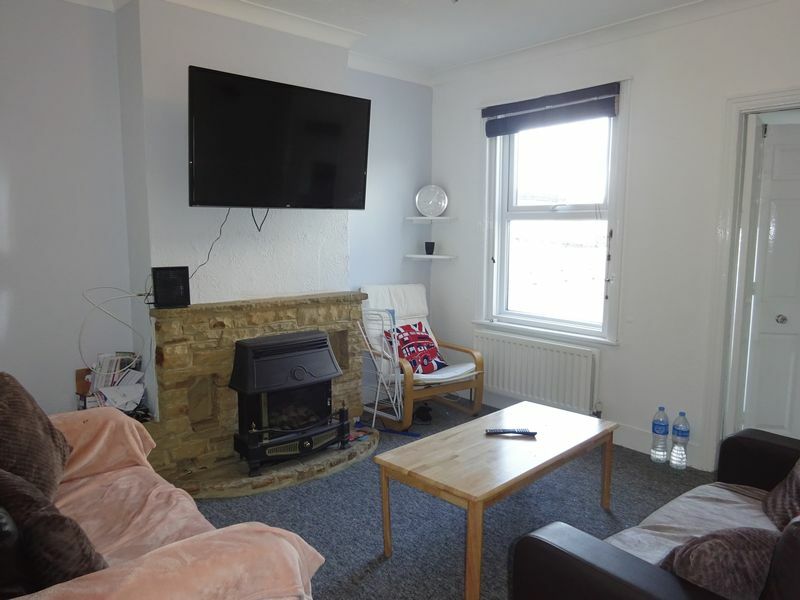 Comprises three large double bedrooms, large living room, modern kitchen with appliances including washing machine and a large bathroom with a big corner bath and shower. 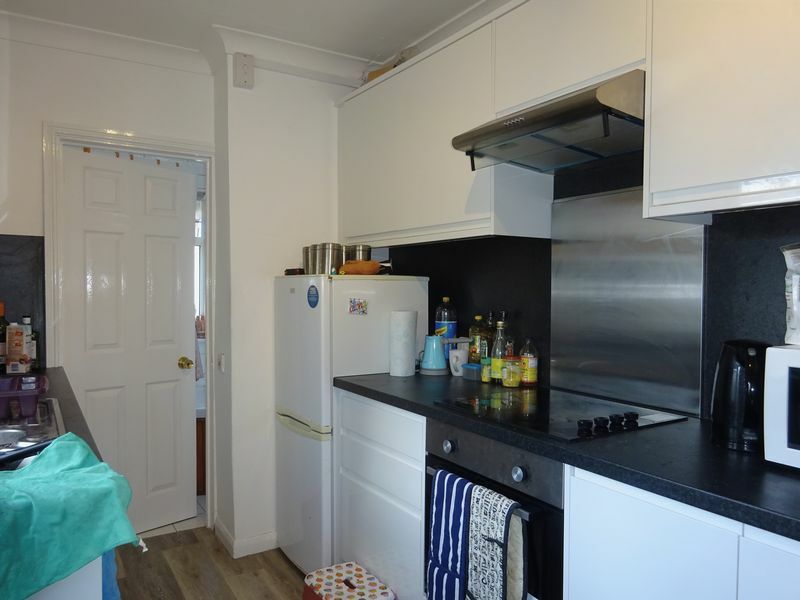 To the rear is a lovely west facing garden with large decking area. 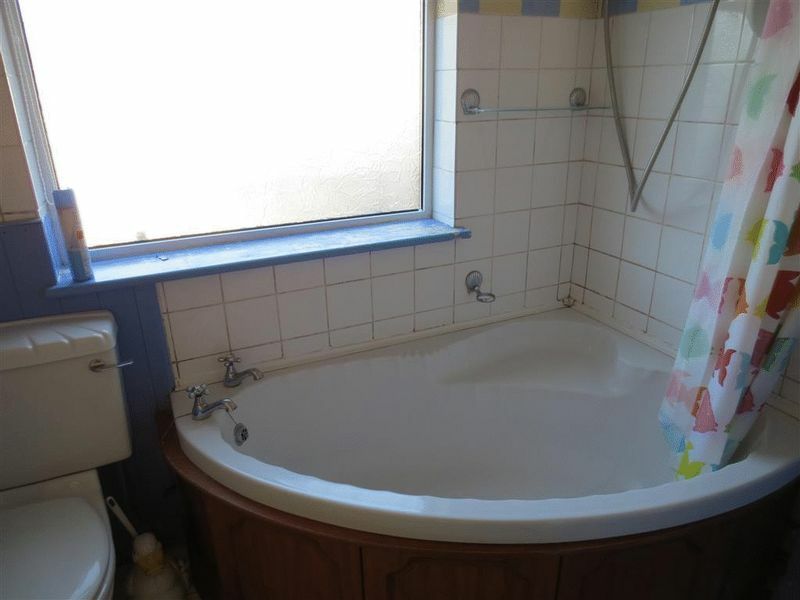 Please quote the property reference 6700664 when enquiring.